Each time I go to Vermont, I’m more and more convinced it’s where I need to live. 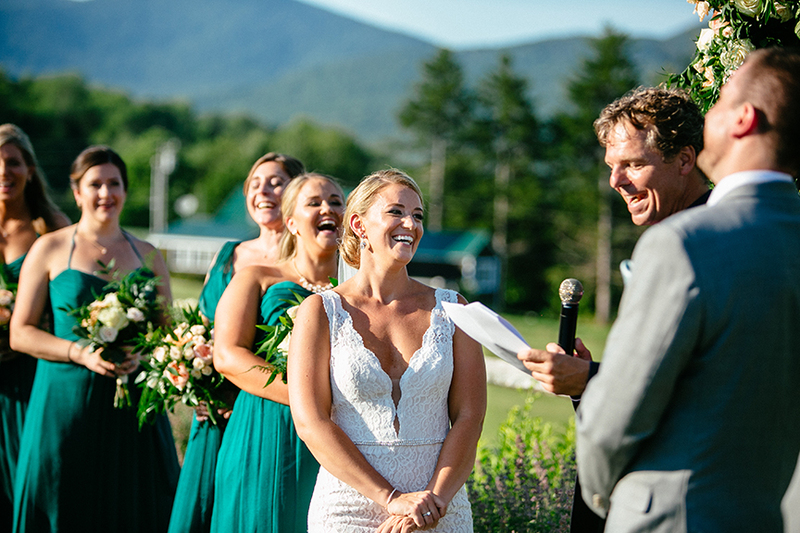 Erin & Chase chose the most beautiful spot for their August wedding: The Mountain Top Inn in Chittenden VT. 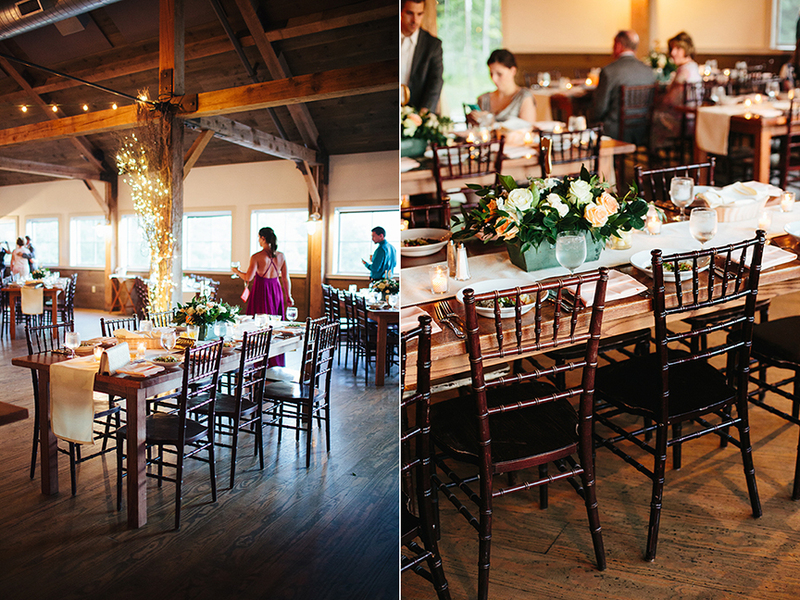 The views, the weather, and the gorgeous barn created the perfect day. Also checkout the bomb donut towers (my mouth just watered) featuring the delicious Union Square Donuts.